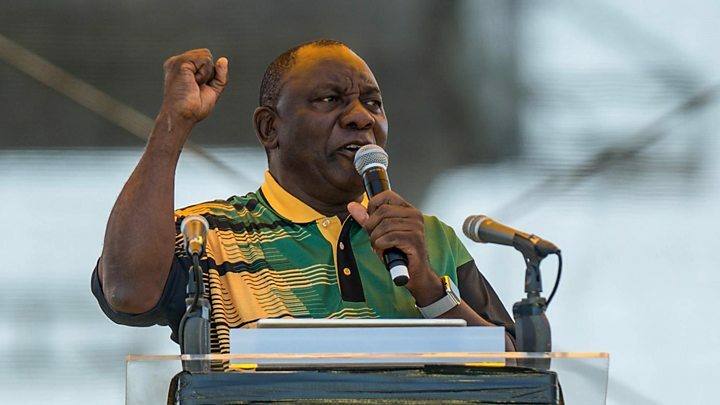 Cyril Ramaphosa has become South Africa's president a day after embattled leader Jacob Zuma resigned. One allegation is that he allowed the wealthy Gupta family, to whom he has personal ties, to wield influence over policy, in an example of "state capture". 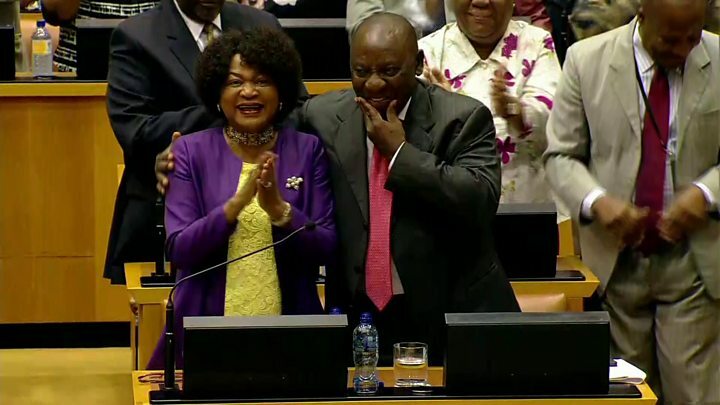 President Ramaphosa told parliament that corruption and state capture were "on our radar screen". He is due to deliver a State of the Nation address on Friday. This was delayed last week amid uncertainty about who should deliver it and Mr Zuma's reluctance to step down. But Mr Ramaphosa has now finally realised that dream. 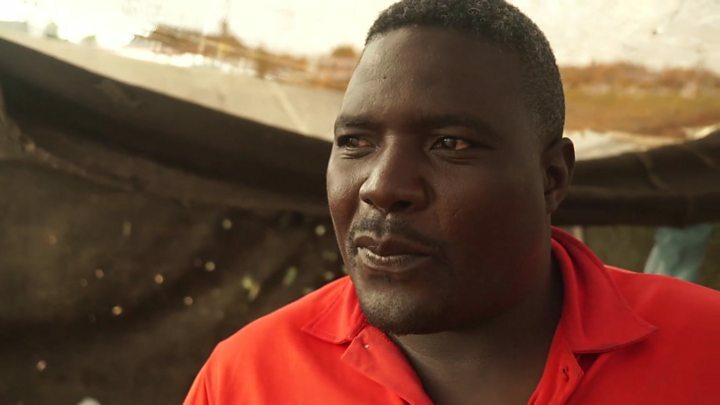 He has said his priority is reviving South Africa's battered economy. But it won't be easy: Unemployment is currently at almost 30%, a rate which rises to nearly 40% for young people. There is a renewed sense of hope as Mr Ramaphosa is taking over the reins of Africa's most industrialised economy. The markets appeared to welcome Mr Zuma's resignation. The South African currency, the rand, reaching its strongest levels in three years - at 11.6570 rand for $1 in early trading. Some will miss him though, pointing to achievements like announcing the abolition of fees for higher education, says the BBC's Milton Nkosi in Johannesburg. Shaun Abrahams, head of the National Prosecuting Authority, told Reuters news agency: "I've been advised by my prosecuting team that Mr. Ajay Gupta is a fugitive from justice." But eight other suspects did appear in court on Thursday on fraud and money laundering charges, local media report. The only member of the Gupta family to appear was Varun, who was Chief Operating Officer of the Gupta-owned mining firm Oakbay Resources and Energy. All eight told the court they had done nothing wrong.